Frequently, our new clients tell us that their development teams already do test-driven development (TDD). 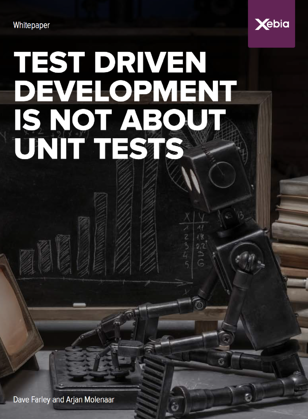 More often than not, however, their development teams are only writing unit tests, not practicing Test Driven Development. "Test Driven Development is the best way to improve the quality of your code." -Test Driven Development: a design process. -The Point of Unit Tests.